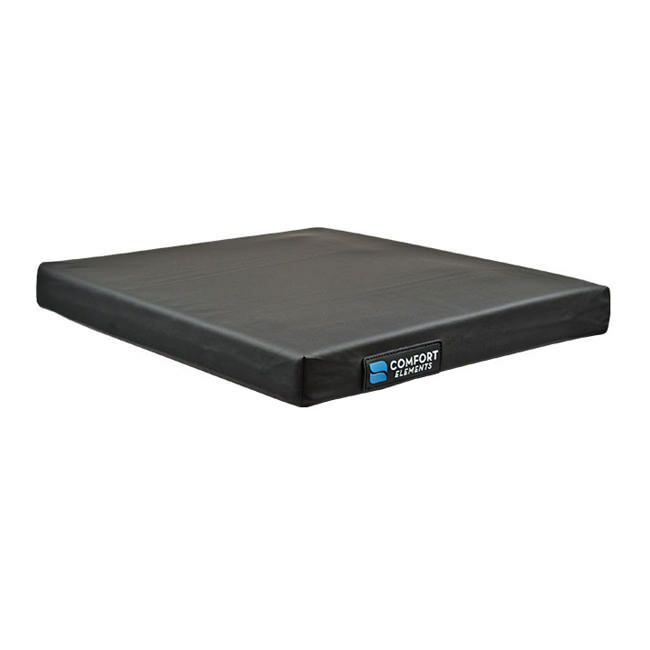 Comfort company elements gel cushion is a polyurethane bladder with four compartments, providing optimal distribution of body-weight. 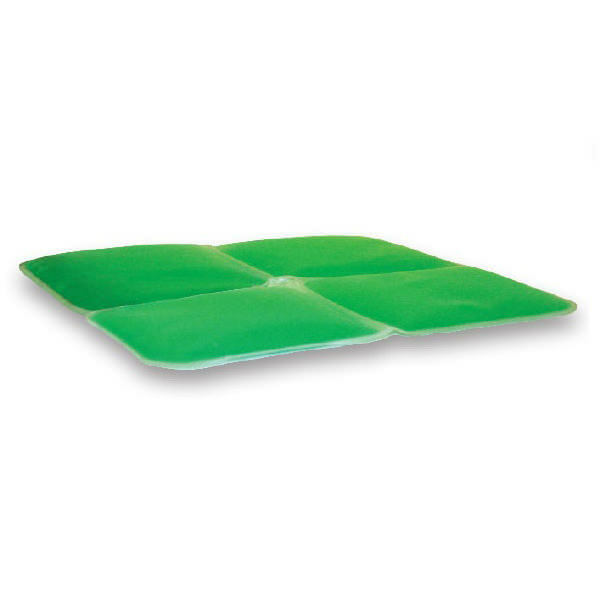 Element gel cushion maintains skin integrity and seated temperature to provide maximum comfort. 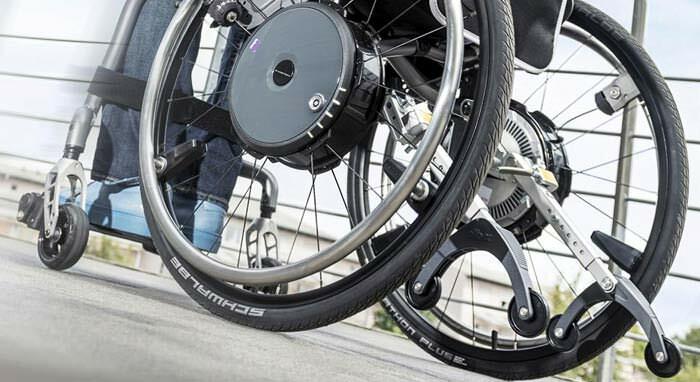 Its single-layer foam construction contours to user body, reducing high pressure areas. 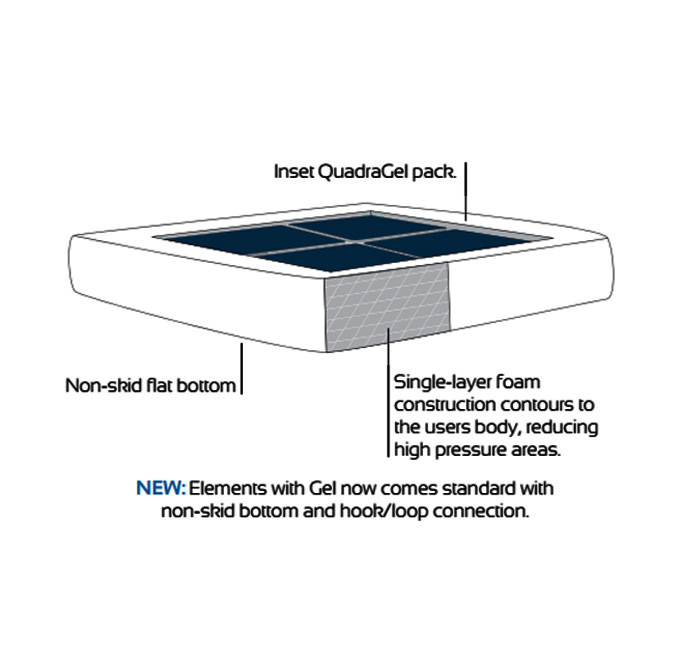 Elements gel cushion is now available in both 2” and 3” thickness.